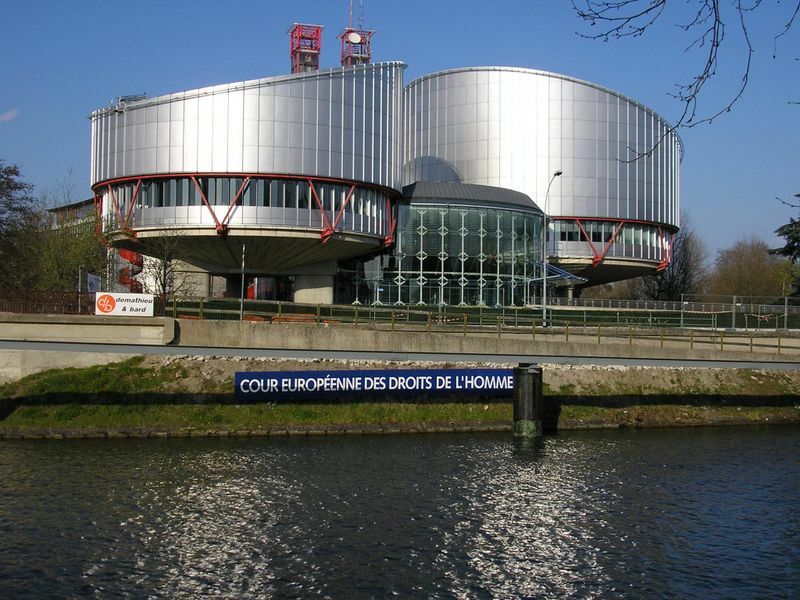 On Dec 16th in A, B & C v Ireland the European Court of Human Rights held that Ireland’s failure to regulate how women can exercise the limited constitutional right to an abortion violates the European Convention. The Court did not extend the right to an abortion any further than the Irish Supreme Court itself had done in 1992 but the release of the judgment has created renewed momentum around the issue. As a general matter, abortion is illegal in Ireland and Article 40.3.3 of the Constitution provides “The State acknowledges the right to life of the unborn and, with due regard to the equal right to life of the mother, guarantees in its laws to respect, and, as far as practicable, by its laws to defend and vindicate that right”. That opens up limited exceptions allowing for abortion, the extent of which was decided by the Supreme Court in the tragic circumstances of Attorney General v X in 1992.